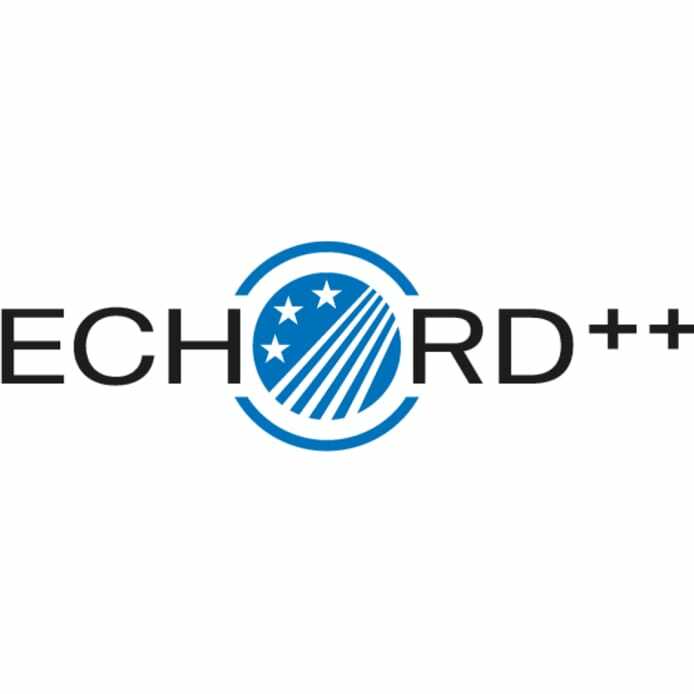 The Project ECHORD++ (European Coordination Hub for Open Robotics Development), which follows the FP7 Project ECHORD, wants to promote innovation by facilitating the cooperation between public bodies, academia and industry of robot manufacturers. This goal will be achieved by implementing different instruments – experiments, pre-commercial procurement (PCP) and robotic and innovation facilities (RIFs) - that are tailor-made to meet the needs of the society and public bodies in different areas. 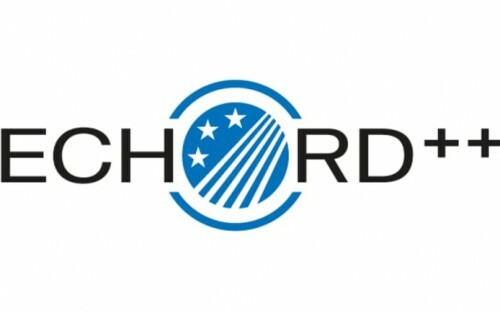 ECHORD++ will develop a Pre-Commercial Procurement in Smart Cities for the next five years. Our first step, in April 2014, consists in selecting and financing public bodies and authorities in order to propose a ROBOTIC CHALLENGE in Smart Cities. The second step is to make a R&D Call to invite Consortia to develop the selected challenge.